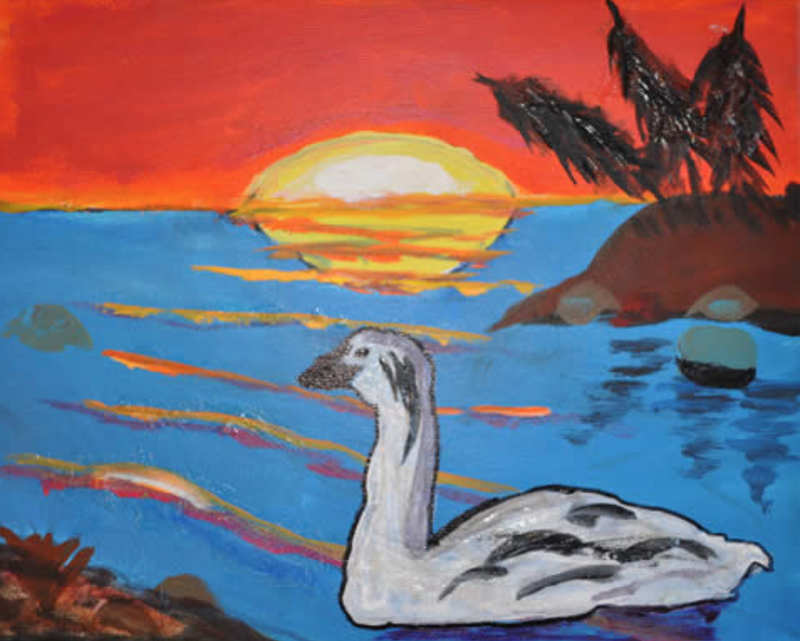 Kids grade 2 to 6, create swan-themed art and get the chance to win prizes! Get your entries in by March 27, 2017 for the most exposure. Later entries will also be accepted and displayed. The art can be in a variety of forms from painting to drawing, batik to sculpture. The top 10 entries will be chosen by visitors to Swan Haven in April. Winners receive great prizes and their art will be displayed at the Canada Games Centre during the month of May.